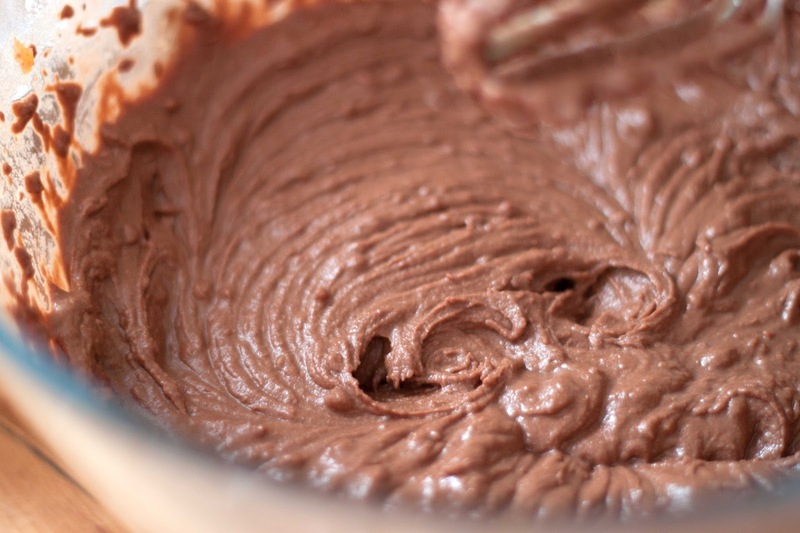 I am so super excited to share this recipe with you, simply because it’s just so delicious, so fudgy, and so healthy! That’s a lot of ‘so’ which means it’s just really that good. 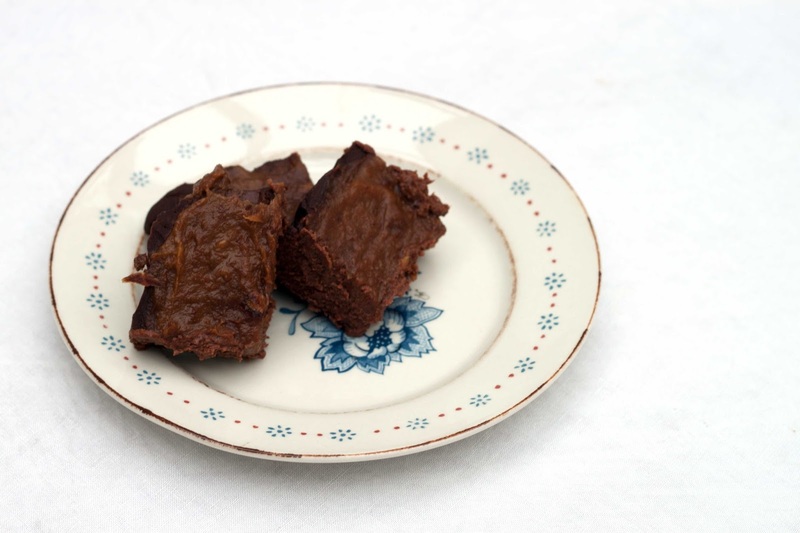 Sweet potato is one of my fave things to eat, and I’ve been keen to try it out in brownies for ages, so with a recent cheeky purchase of some Caramel Coffee – oh yes, the good stuff! – I was on it like a car bonnet to get baking some healthy treats. 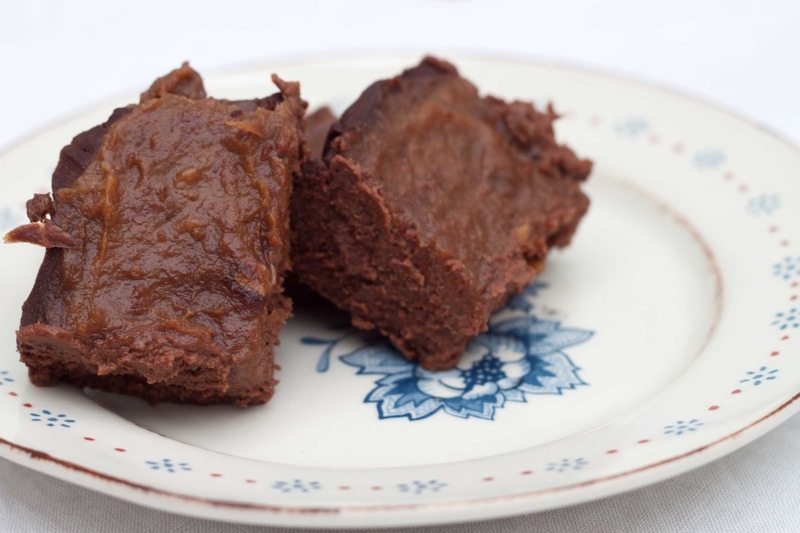 It also gave me the chance to try out making caramel using dates – how amazing food is – and it really did go down quite the treat, so sit back, relax and have a temptation by the brownies, and get copying this recipe! 1. Pre-heat the oven to 180°C and line a baking tray with parchment. 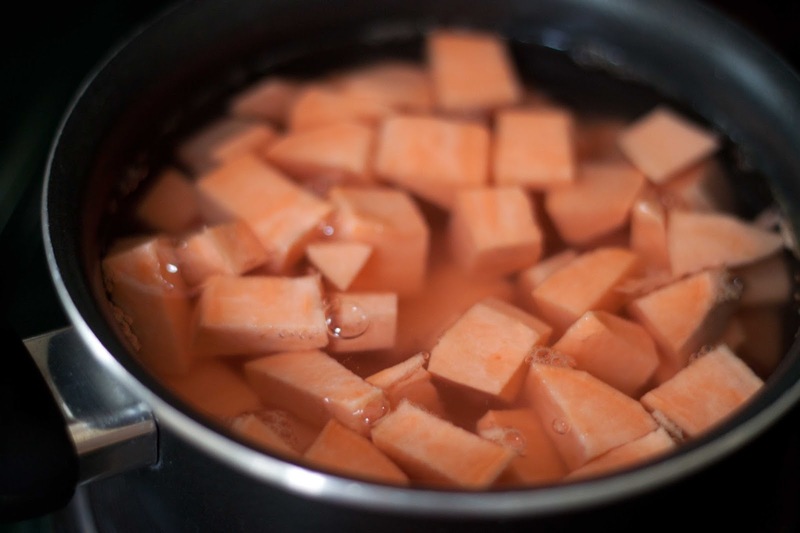 Cut your sweet potato into small chunks, and boil in a small pan before reducing to a simmer to become soft. 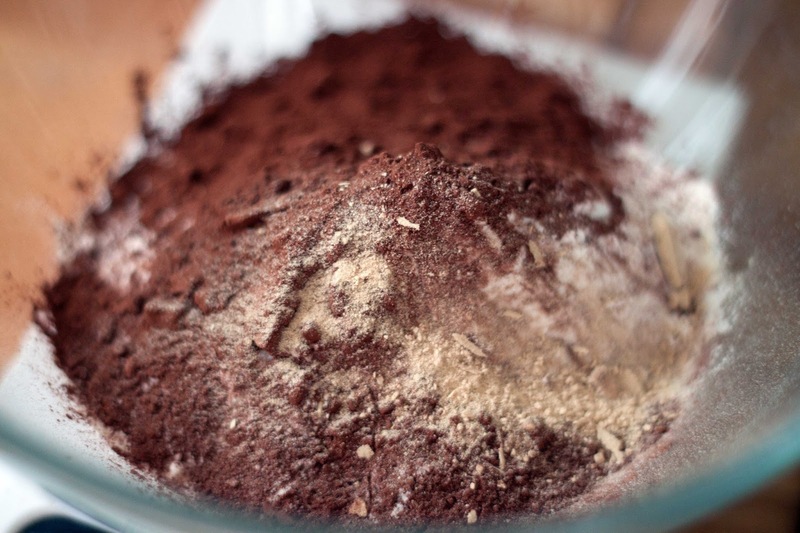 In a bowl, soak your dates in warm water until finished making the mixture. 3. 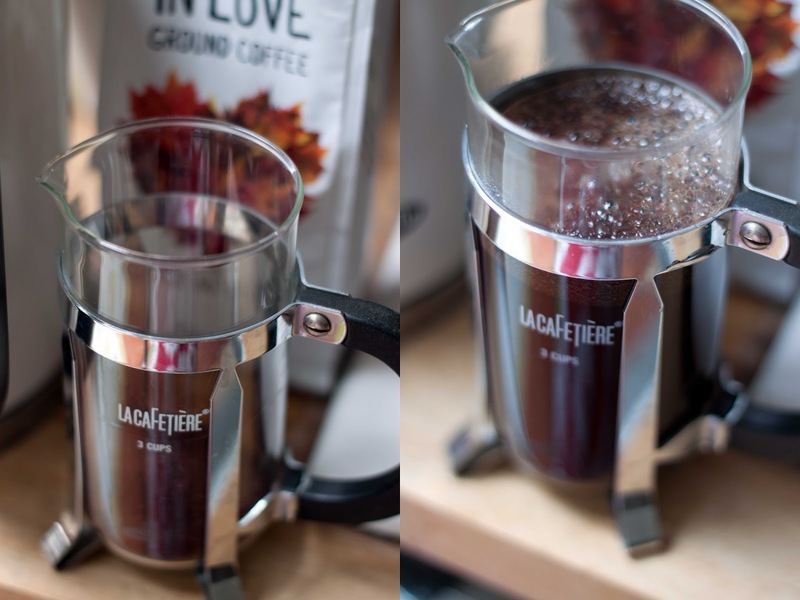 Prepare the coffee in a small Cafetiere and allow to infuse and become strong, and break up the chocolate to melt on a medium-low heat until liquid. 4. 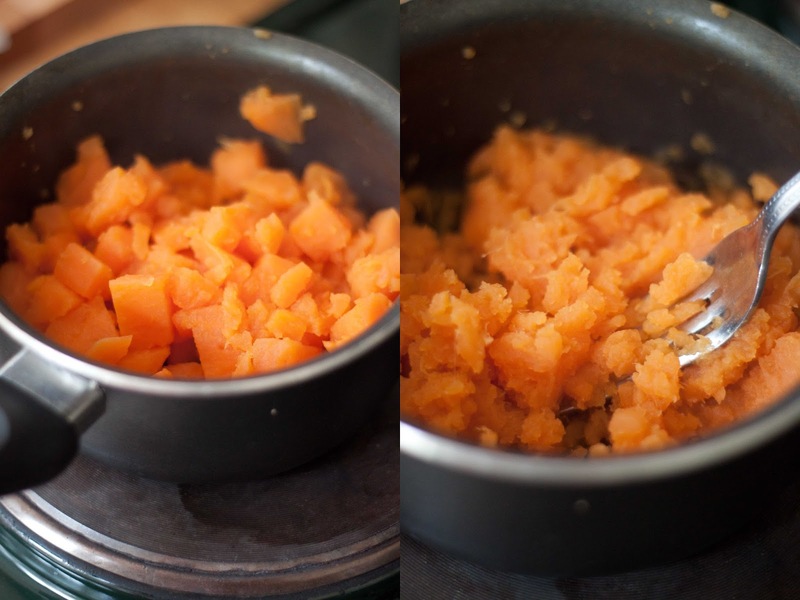 Once the potato is ready, drain and mash in the saucepan before transferring to the wet ingredients. 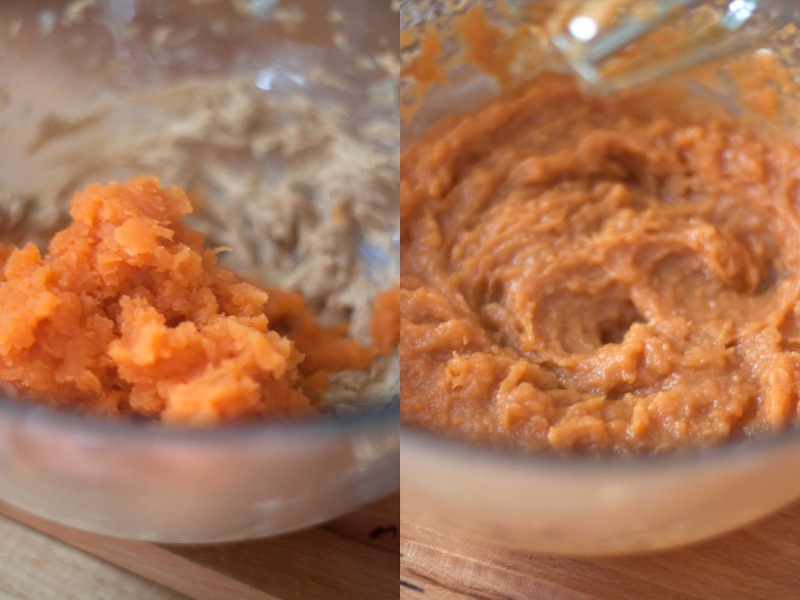 Mix together lightly with a fork to combine. 5. 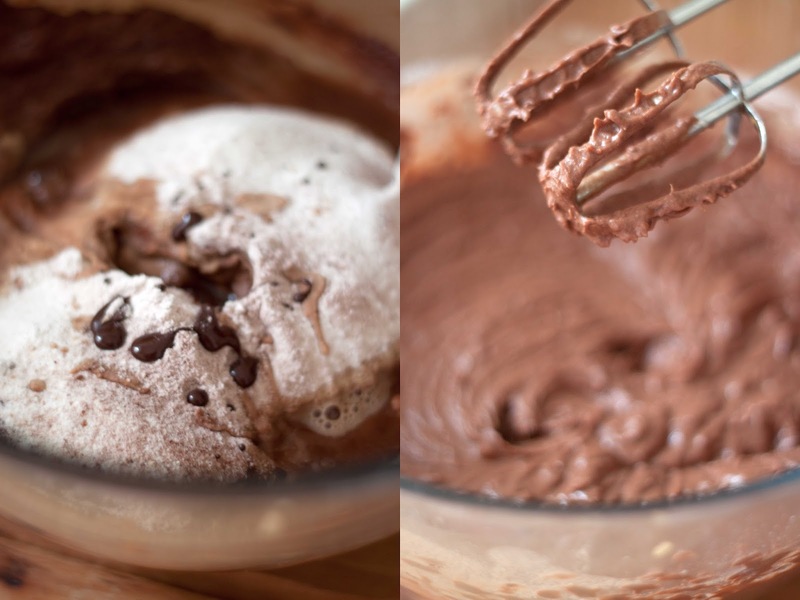 Alternate between sifting in the dry ingredients, pouring in the melted chocolate and coffee until you achieve the perfect consistency. If you find it’s too dry, add in some yogurt to thin it down and make a creamier mix, and the pour into the tray. 6. 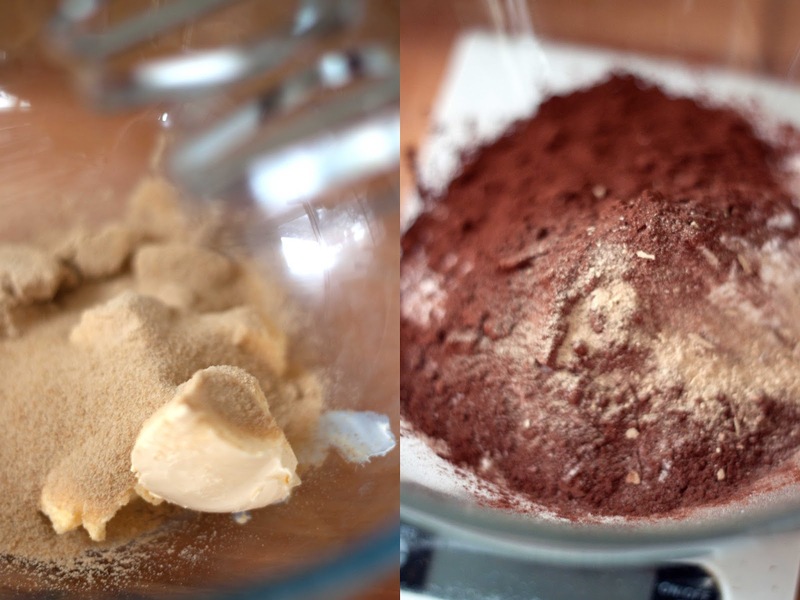 To make the caramel, take the soaked dates and add to a blender with some milk. 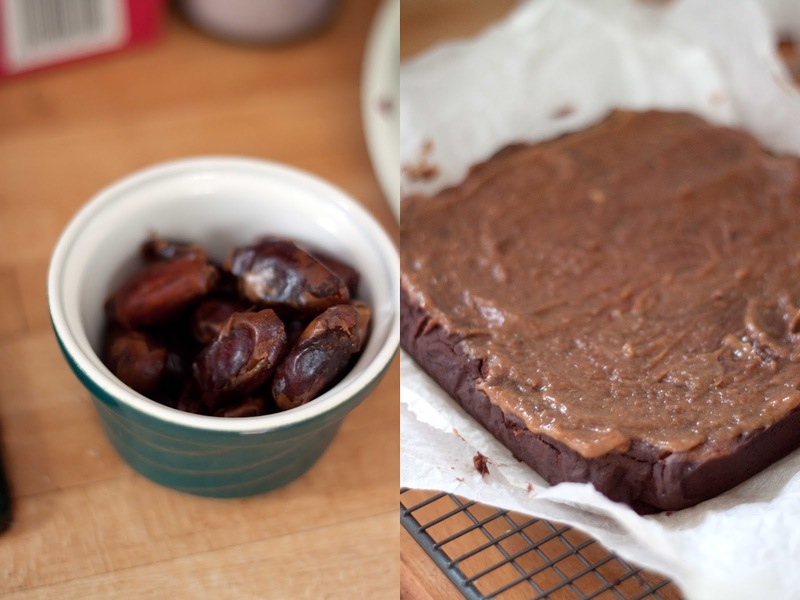 You can also use hot water to make the dates softer if you need to, but blitz the dates until smooth by adding milk a bit at a time and the dates have produced a lovely caramel colour. 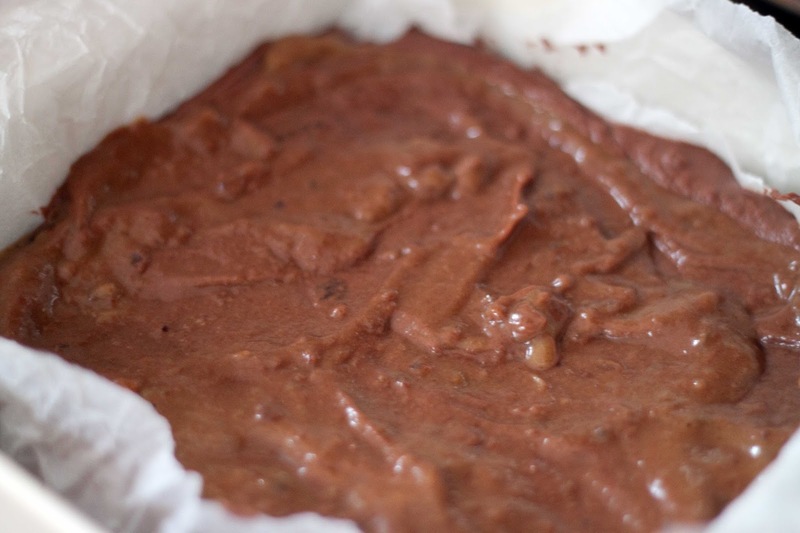 Take half the mixture and cover the top of the brownie mix, and cook for 17-20 minutes. 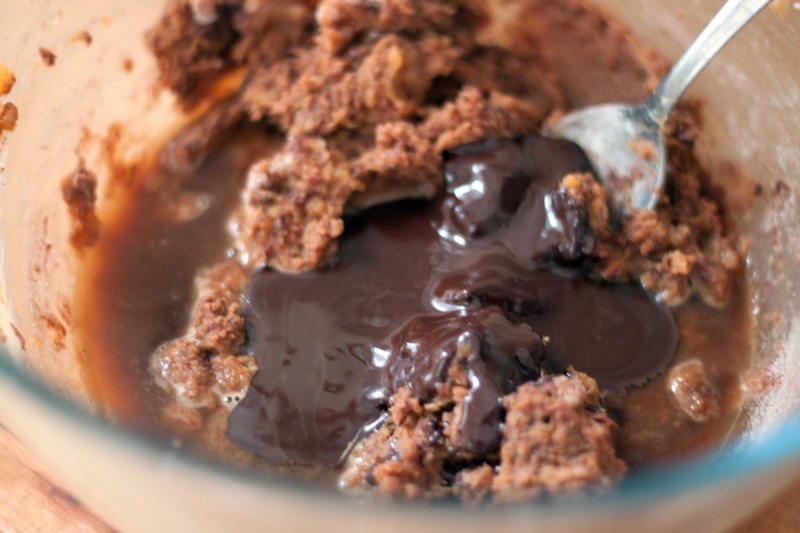 The first bite of this is so good, especially eating the mix along the way (oopsie) and what’s great is that it’s not too sweet but you don’t need a lot of it to get your dessert kick. 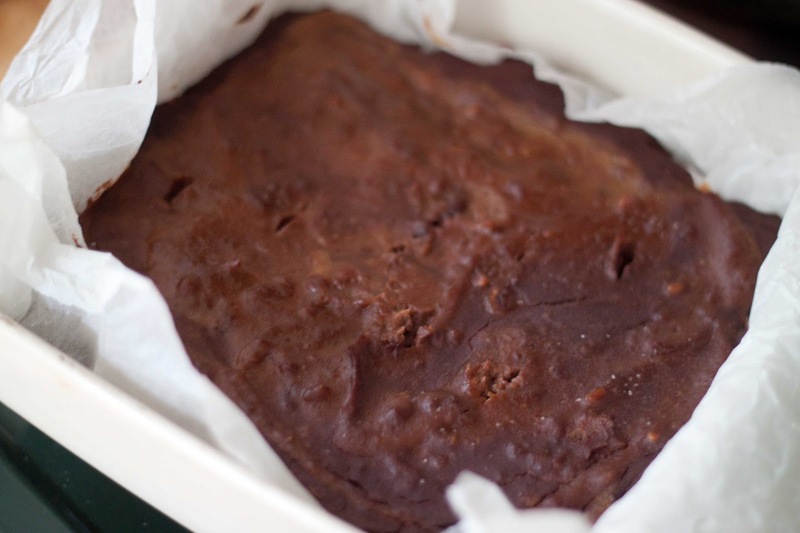 I’d suggest a deep baking tray so the brownie doesn’t become as dense, because you want a good mouthful to chow down when you have a little treat right? You can make it more coffee flavoured for a real mid-morning kick, and with the added carbs from the sweet potato you will be feeling fuller for longer – yay for no hangries at work or school! 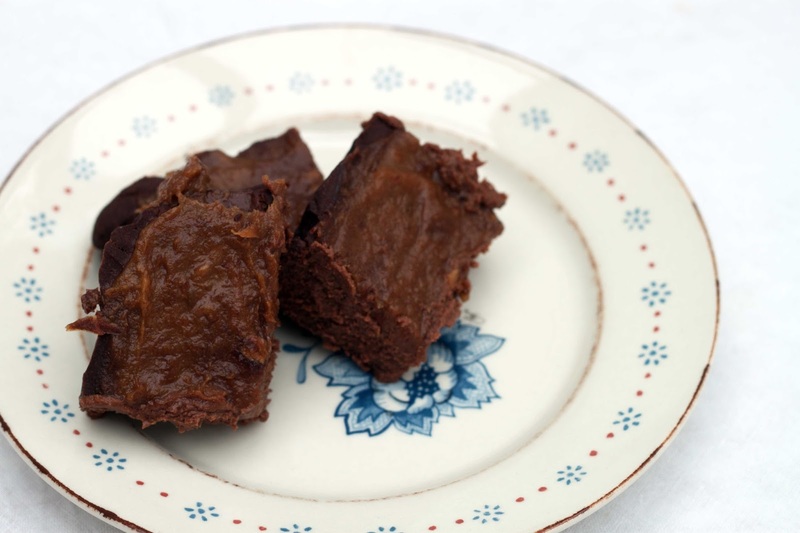 If you’re into fudgy brownies, being healthy and having a treat now and again, then you need this recipe in your life. Try making it one rainy evening and indulge in the goodness, and you’ll certainly surprise yourself and your pals with the delicious ingredients and taste. Go on, you deserve it. Do you like brownies? Are you a flavoured coffee person? 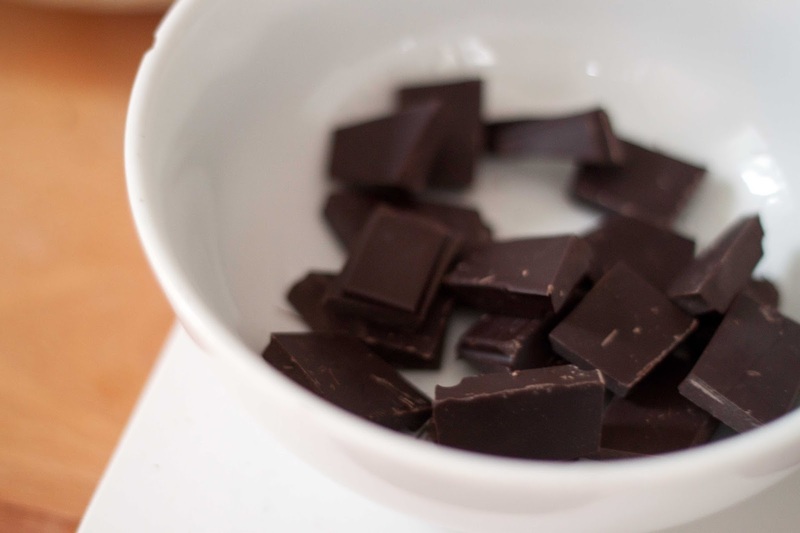 What is your favourite healthy treat?